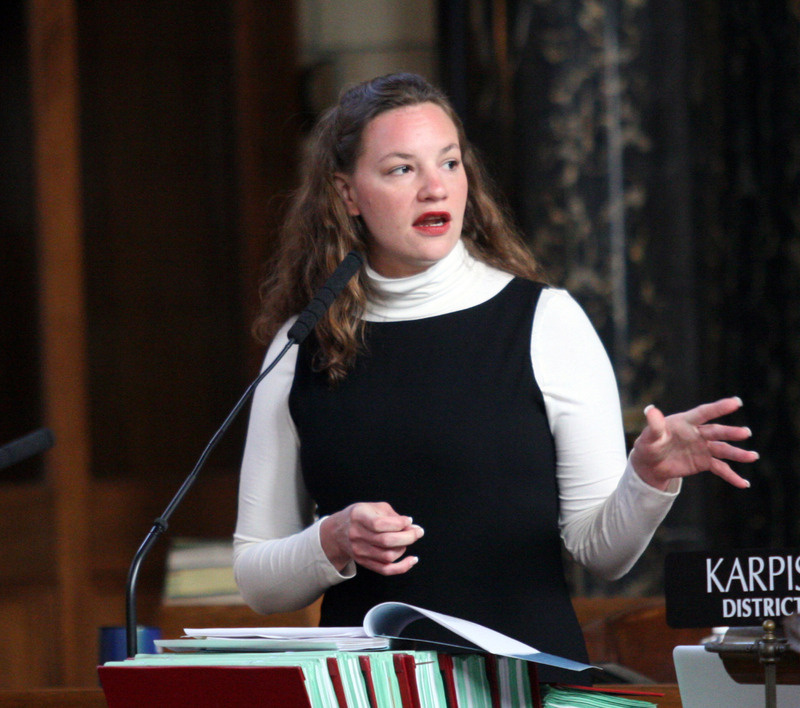 Omaha, NE – The 103rd Nebraska Legislature convened last week to begin their second session. Medicaid expansion, prison and tax reform are expected to top the list of priorities for several state senators. However, talk of potential changes to the minimum wage is quietly coming to the forefront, according to several state senators. Nebraska’s minimum wage is currently $7.25 per hour. With recent changes around the country regarding the minimum wage, will Nebraska legislators make it a priority this session? And would boosts in pay to low-income workers affect the economy? Nebraska State Sen. Tom Carlson, a republican who is running for Nebraska governor, said he doesn’t support raising the Minimum wage as a way to help low-income workers. He points to possible job losses for low-wage workers as the foundation of this belief. Carlson said he doesn’t think raising the minimum wage does what it is intended to do. Democratic State Sens. Danielle Conrad and Sara Howard are supporters of raising the minimum wage in Nebraska. Howard points to helping working families succeed and pulling people out of poverty. “I think it provides fairness to our low income workers and gives them the opportunity for economic stability that we don’t currently see,” Howard said. The first piece of legislation Conrad introduced as a member of the Nebraska Unicameral was in 2008. 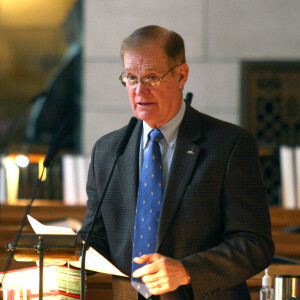 It was a legislative bill to increase the minimum wage in Nebraska. The bill passed and the minimum wage in Nebraska went from $6.55 per hour to where it currently sits – $7.25 per hour. Donald Baum, chair of the Economics Department at the University of Nebraska at Omaha, said most economists would argue that employers will adjust if the minimum wage is boosted. Baum said boosting the minimum wage by a dollar per hour wouldn’t have a large effect on economies in cities like Omaha and Lincoln. He also said smaller towns would each be affected differently. Raising the minimum wage to the $15 per hour ‘living wage’ that has been talked about from fast food workers across the nation would have dire consequences, according to Baum. He said it would increase the prices for goods produced by low-wage workers, which would enhance the chances of retailers reducing staff. He also said businesses could use machines in place of clerks at check-out stands to help alleviate stress on their bottom line. Other problems with raising the minimum wage to $15 would include employers reducing fringe benefits, being less tolerant of absences, and demanding employees work harder, according to Baum. “So you may actually end up in a situation when you look over the whole spectrum that some people are made worse off even though they keep their jobs,” Baum said. However, Baum said a better way to alleviate stress on low-wage workers would be to enhance the Earned Income Tax Credit (EITC). The EITC is essentially a repayment of taxes paid by low-income working individuals and families. Baum said raising the amount families get back every year could offset low-wages. However he doesn’t see this gaining much traction in the near future. Paul Landow, assistant professor with the Political Science Department at UNO, said he senses a push for change from senators. Landow said a change may hinge on the fact that it is a short session. The Nebraska Legislature rotates on a long, short schedule, meaning one year the session is 90 days, the next year it is 60 days. Whether it comes up to debate this session or during the next one, increasing the minimum wage is sure to continue to be a hotly contested argument.